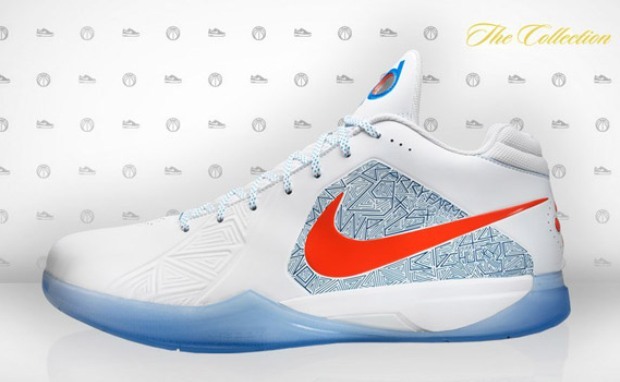 These "Scoring Title" KDIII's are the freshest colorway of ANY Kevin Durant shoe to date. Love the Ice sole. Check out more pics over at Nice Kicks.